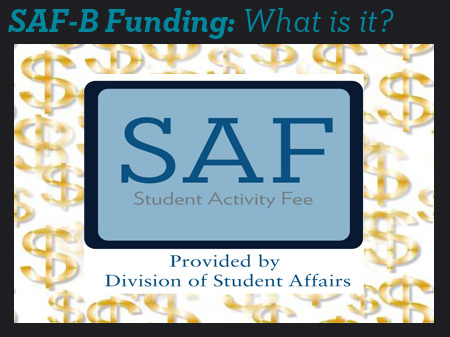 What is SAF-B? It is the major funding source for DePaul University’s student organizations. It is made up of the student activity fee that all full time undergraduates pay $25 per quarter. Organizations may apply for the Student Activity Fee to help offset financial expenses to enhance the student experience at DePaul. SAF-B can be used for a variety of things. Some categories that SAF-B can cover are: event expenses, supplies, food, speakers, entertainment, security, apparel, instructor fees, coaching, registration, lodging, and travel!